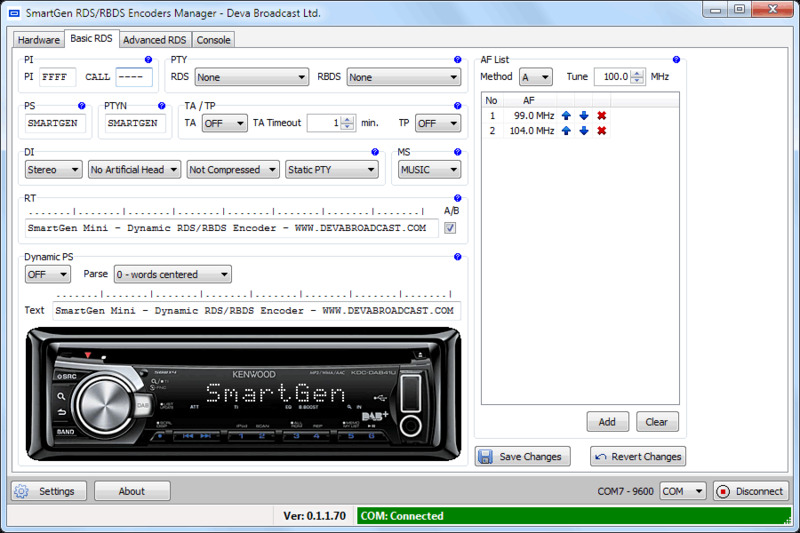 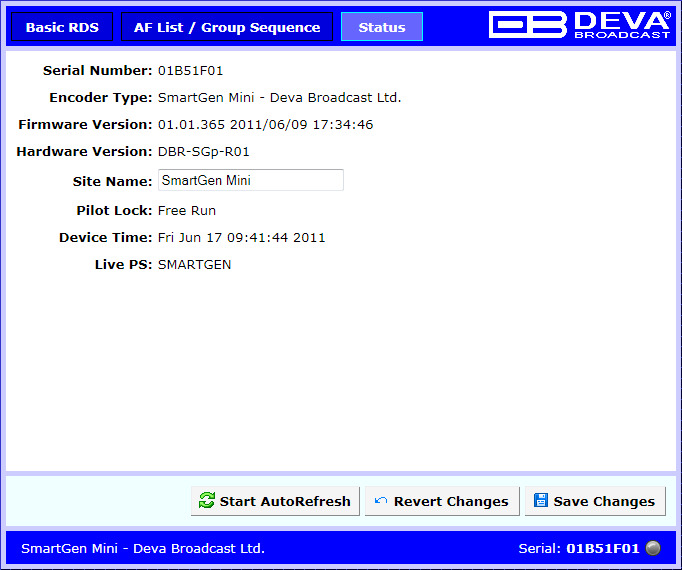 SmartGen Mini - The easiest and most inexpensive solution for your station for RDS / RBDS. 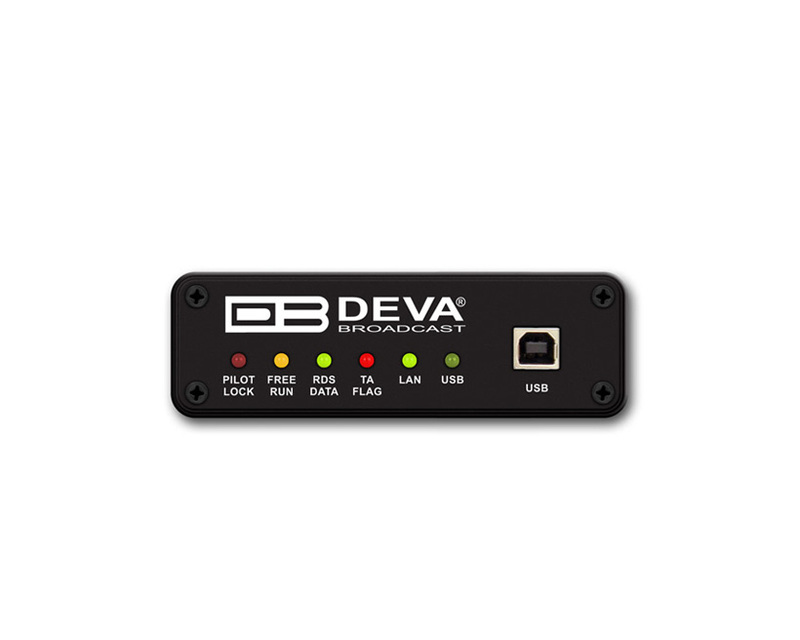 The USB and LAN connectivity allows programming of the non-volatile memory, using any PC and the supplied Windows® software. 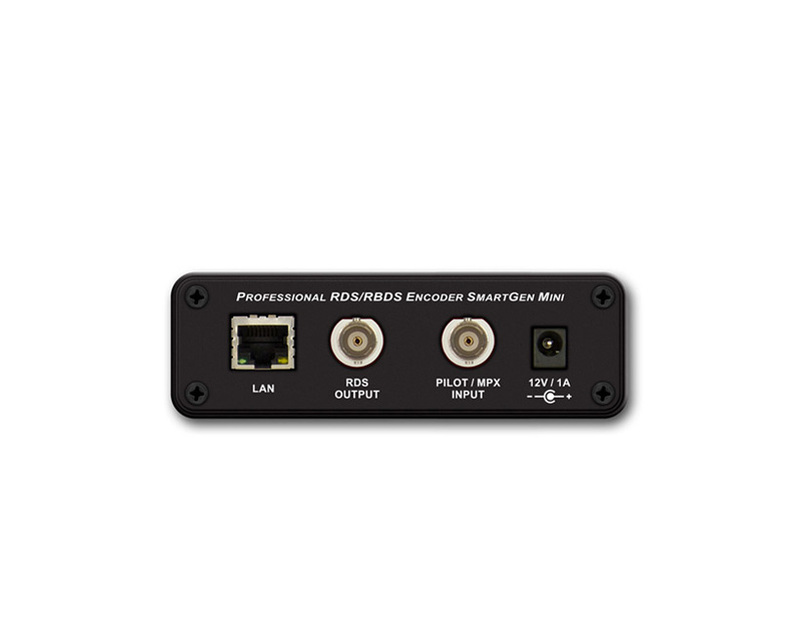 SmartGen Micro - This device demonstrates an excellent price-performance ratio. 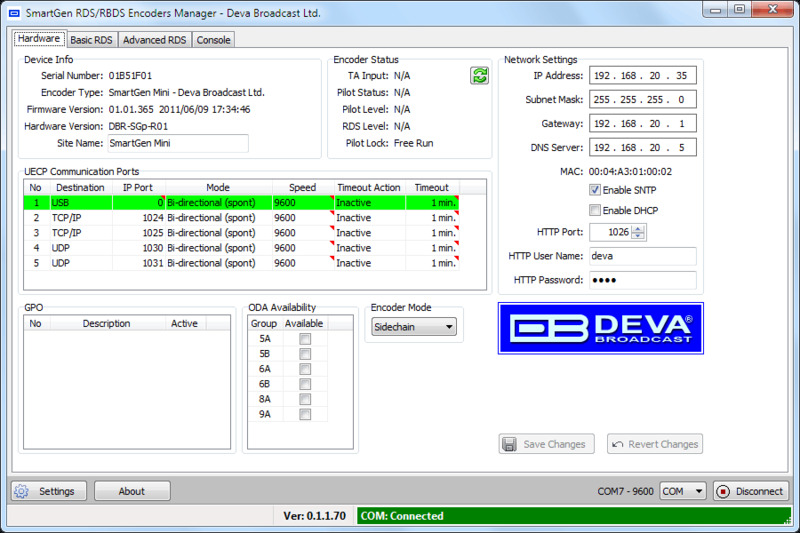 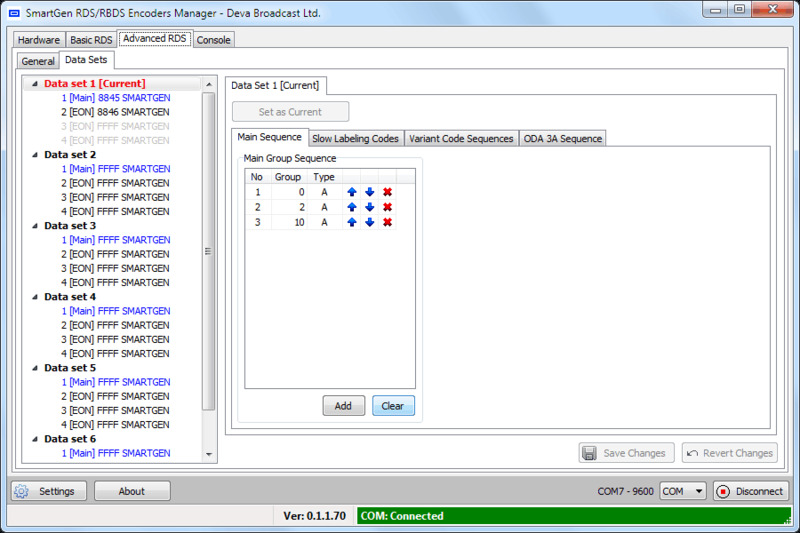 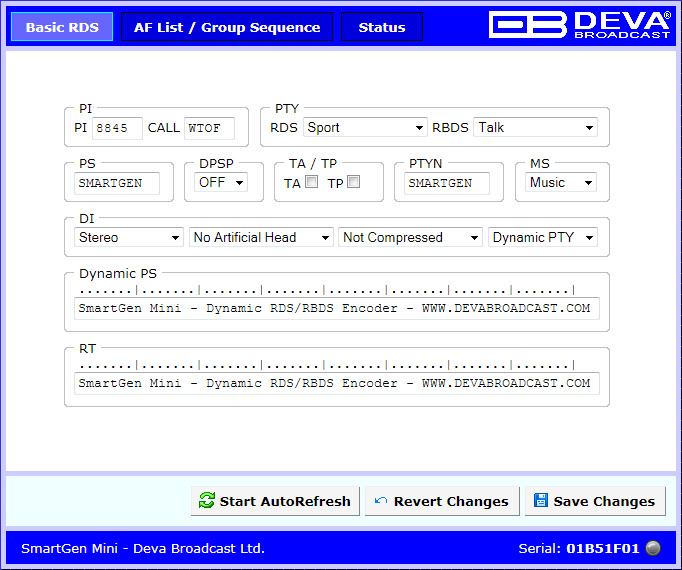 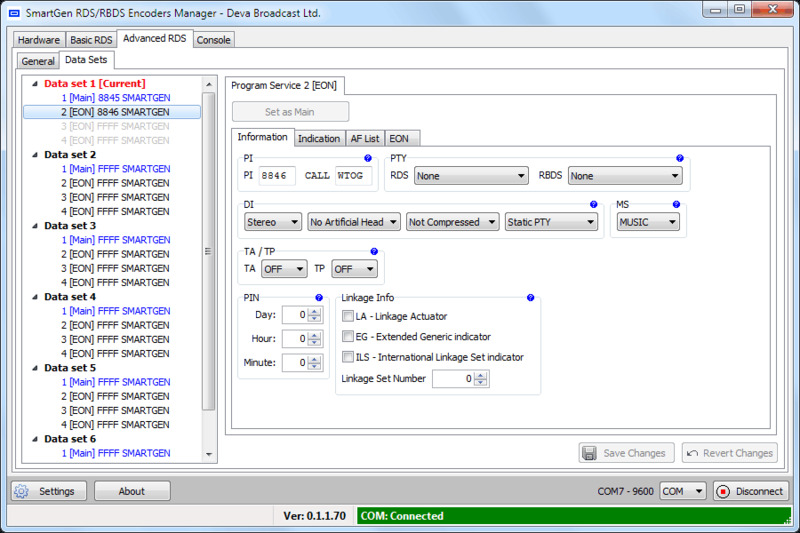 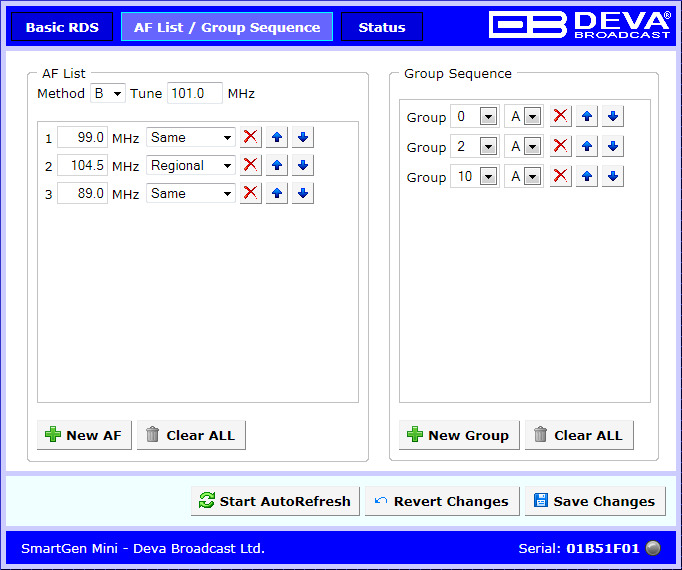 It can transmit all the basic RDS plus decoder information and music/speech flags. 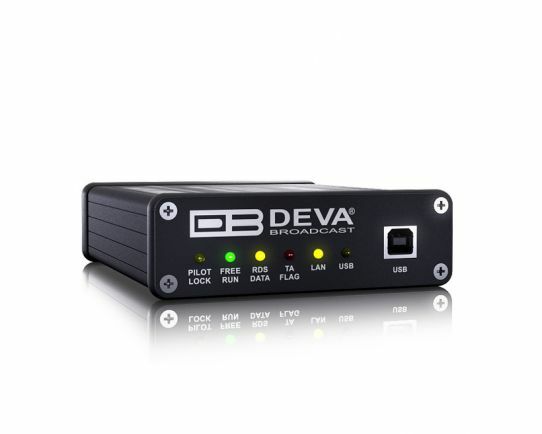 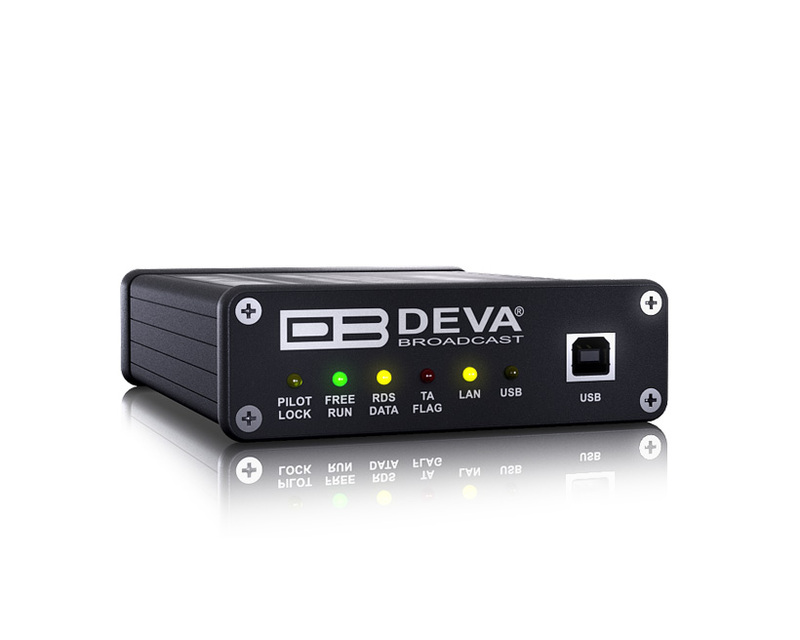 A small but very useful device, it will also guarantee you PS and radio text scrolling options, fully digital synthesis of the RDS signal, and two types of operating modes – Loop-through & Side-chain.